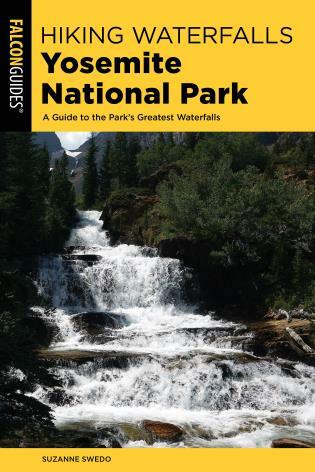 A visit to Death Valley National Park in California does not have to stop with a quick walk to Badwater, the lowest elevation in the Western Hemisphere. 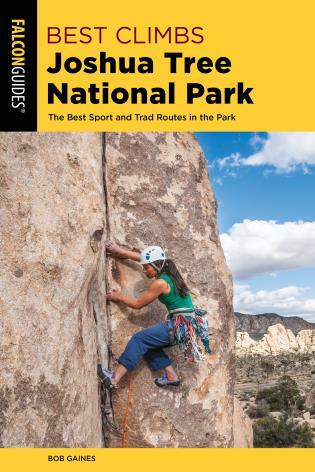 Biking, bird watching, camping, rock climbing, hiking, and scenic driving tours abound in this remarkable and ancient landscape. 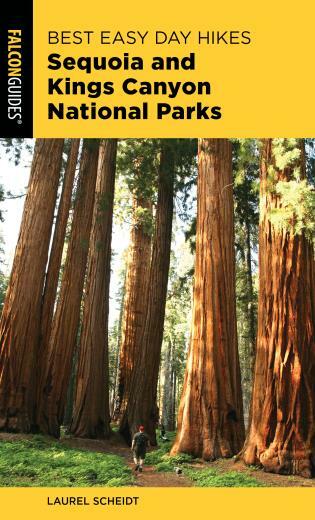 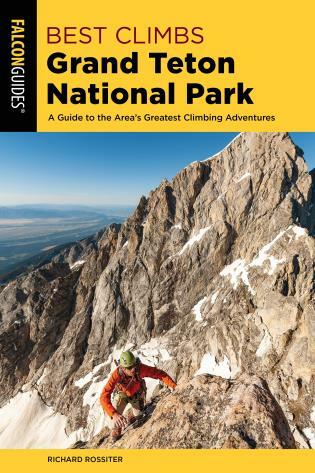 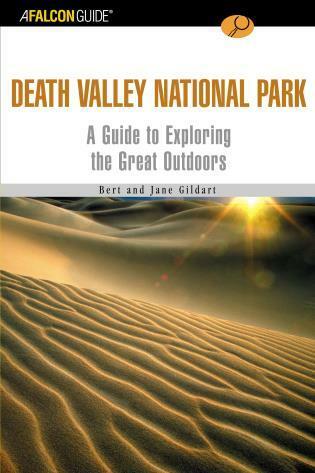 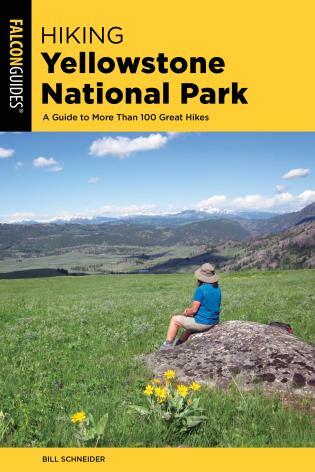 The authors use their years of experience at Death Valley to guide readers to the best recreational opportunities and provide an appreciation of the monument's natural history.